Since holiday I’ve not had a chance to post my last two days from #SelfLoveWeek. My next blog post will be a review of what I got from it, why I did it and what I’m doing to make the #SelfLove live on! This one was hard. 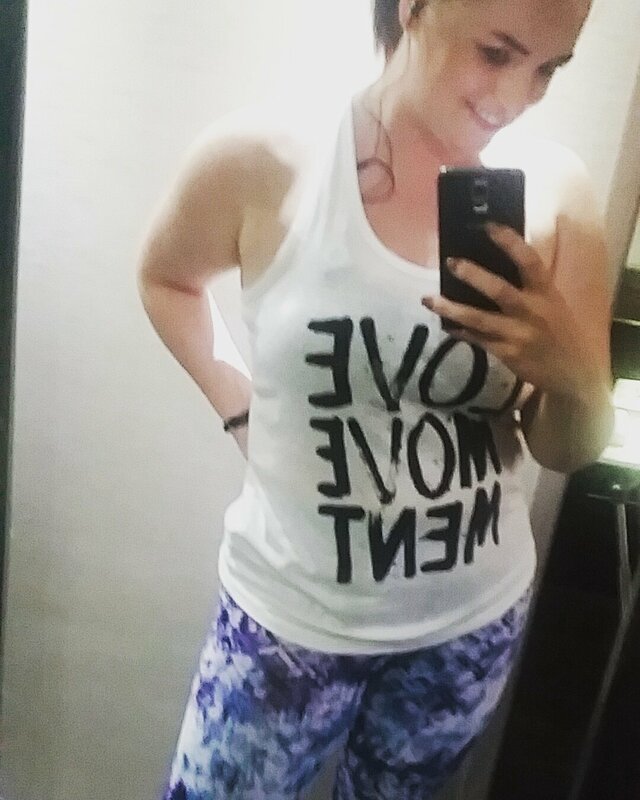 What do I love about my body? Not a lot is the honest answer. But what I do love is that how ever much I hate it, it’s still there, every single day. I can treat it so badly, saying nasty things, eating crap food but it’s always there for me. It keeps going. Something I’ve learned in this challenge, is that I should see my body as my friend. I should look at my body and think about the things that we do together, like going to the gym, smashing those PB’s (and then subsequently eating ALL of the ice cream). And so it’s the last day of #SelfLoveWeek and Day 5 is all about manifesting my dreams. I’ve never really been much of a dreamer. I don’t have a particular desire to travel, own specific things, or do anything. I simply want to be happy. My dream is simply to live a long and happy life with those closest to me. I want contentment, simplicity and to feel at peace.